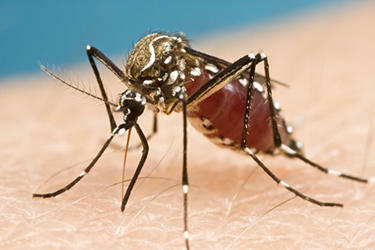 People infected with the virus, which is transmitted by mosquitos, generally see mild symptoms, if any. But Zika has been linked to birth defects and complications for women who are pregnant. Particularly in Brazil, where the virus has been linked — though not definitively — to an increase in the number of Brazilian babies born with abnormally small heads. The Texas Department of State Health Services says all the cases in the state were contracted by people traveling outside the country. There have been no known cases of transmission of the disease within the U.S. The Centers for Disease Control and Prevention have issued travel warnings for the Caribbean, parts of Mexico, Central and South America due to the presence of the Zika virus.